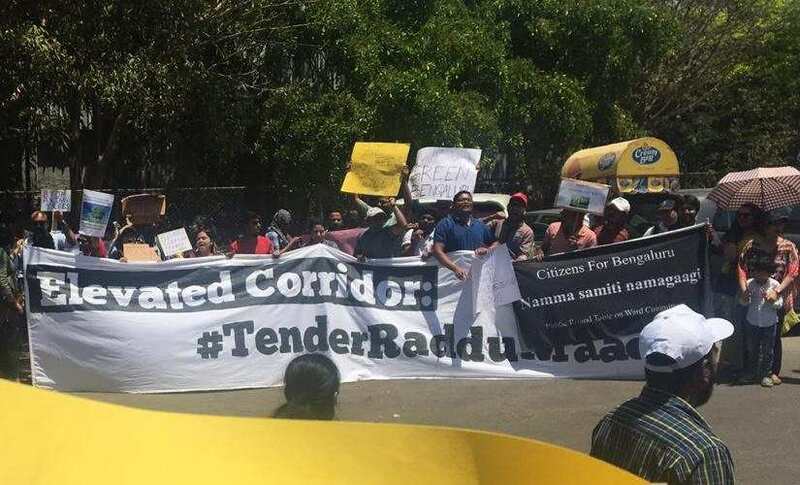 Bengaluru: The emphatic calls of "tender raddu maadi (cancel the tender)" echoed in the air on 16 March near Bengaluru’s Gandhi Statue at Maurya Circle to save Bengaluru's green cover which is under threat due to the recently-proposed suggestions in the 102-kilometre-long elevated corridor network. Proposed by the Karnataka Road Development Corporation Limited (KRDCL), the Rs 27,000-crore project will lead to cutting down a total of 3,000 trees in Bengaluru and also engulf some of the lakes in developmental areas. This would be a huge blow to the already rapidly diminishing green cover in Bengaluru. The protest went on for over two and a half hours and included children to senior citizens from all spheres, activists, as well as members from several organisations and resident welfare associations. The Bengaluru corridor network consists of six corridors — three main and three connecting ones. The North-South Corridor will run from Hebbal to Silk Board. The first East-West corridor will run from Bhattarahalli to Gorguntepalya and the second East-West corridor will run from Vartur Kodi to West of Chord Road. The three connecting corridors will run from St John's Hospital to Agara Junction, D'Souza Circle to Phillips Office and Wheelers Road to Banaswadi. Karnataka chief minister HD Kumaraswamy had on 19 March met with members of several citizen groups who raised their voice against the project and said that no action will be taken on the corridor network without consulting the public. 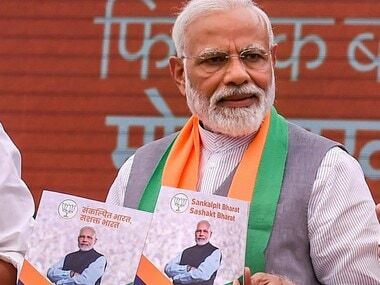 A round of discussions is likely to be held after the upcoming General Election to the Lok Sabha. This comes as another victory for the citizen activists of Bengaluru who have shelved other projects in the past, including the infamous steel flyover and the widening of Jayamahal Road, because of the long-term problems these projects posed. 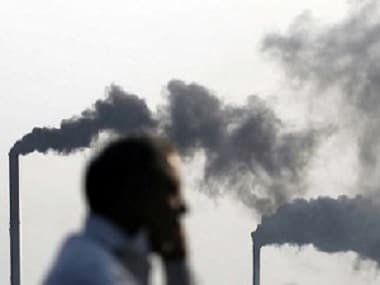 The Bengaluru corridor network had received conditional clearance from the State Environmental Impact Assessment Authority on 2 March and the tender was floated by KRDCL two days later for the first phase of the corridor network. Naresh Narsimhan, architect and activist said, "When over 4,000 people are attending a protest, there's certainly a lot of support. The government is definitely for the people and by the people, but sometimes people tend to forget that. There is something called a detailed project report (DPR) that has to be tabled in front of the public and public consultation has to be held before a tender is released. Without any DPR in the public, the tender is out. This shows that fundamentally something has gone wrong in the wiring of this project. Obviously, without access to the DPR, we have no idea about any data for the simulation of the project." “Let's come with data, let’s have people who have done transportation and mobility engineering and let's find out through experts about what is really required. It has to be a data-based decision. It's a lot of money after all,” he added. 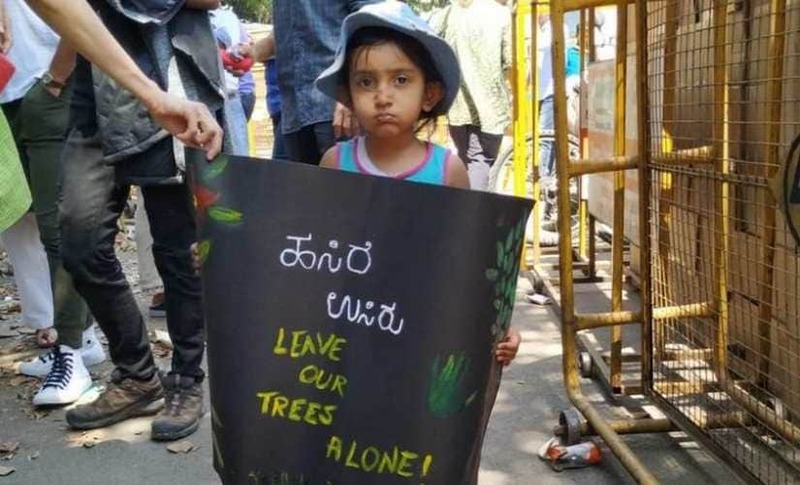 Lohith Somashekar, an environmental activist said, “It’s impossible to imagine the loss of over 100 trees to be cut in Cubbon Park. 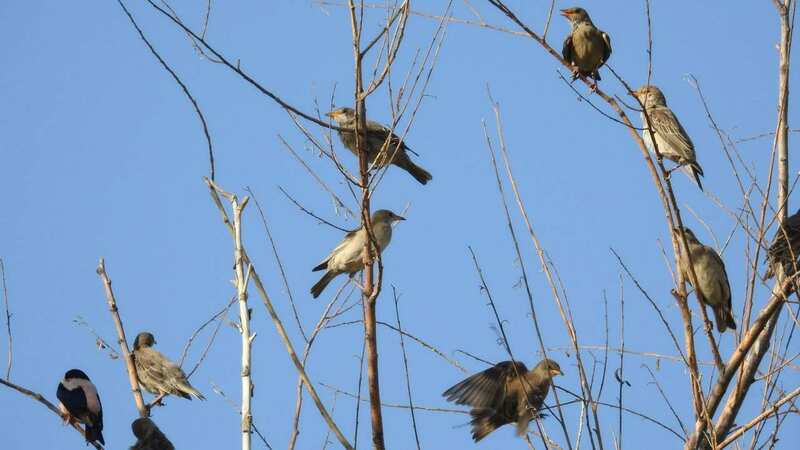 It’s a collapse of an entire ecosystem in a day which took decades to develop." In 1973, the tree cover in Bengaluru was 68 percent. Today, it is less than 6.5 percent and based on project proposals, it is estimated to decline to 2 percent by 2020. "The need of the hour is to improve public transport connectivity so that people can use buses and metros instead of driving their own cars. Building bridges and flyovers will only encourage more people to use their own vehicles," added Somashekar. While the state government was keen to continue the project stating how it will reduce the traffic issues of the city, the Karnataka High Court has asked the government to pause the project until a further decision is made on a case regarding the Bengaluru Metropolitan Committee. 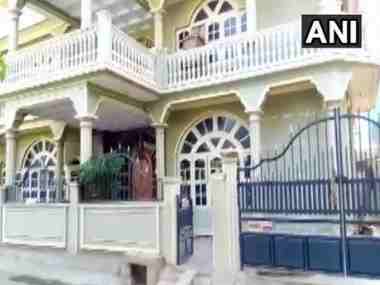 The hearing earlier scheduled on 19 March, was adjourned and the judgement in the case is awaited. The four stages of public participation in infrastructural development and urban planning are mandatory under the Karnataka Town and Country Planning Act. Officials from KRDCL have refused to comment on this matter despite repeated calls. Nitin Seshadri, a citizen activist supporting the project said, "Even assuming we get Metro Phase 2 and 3 completed and suburban rail is also done, what will be the capacity of roads to take the additional traffic? Simple calculations show that if we increase the modal share of public transport by a further 50 percent, this will still mean a 300 percent increase in buses plus a 25 percent increase in private vehicles. Where will these buses and private vehicles ply?" In the past, protests in the form of Satyagraha, #ChukuBekuBeku Rail Yatra, online petitions, and campaigns like ‘Call-your-corporator’ have not merely been a show of loud slogan shouting and placard holding, but rather a display of disagreement with valid reasoning and alternatives. Prakash Belawadi, social activist and actor said, “It’s neither the citizens nor the politicians who will decide on what should be done. It can't be just an engineer either who can decide on what can be done. We need experts and professionals in this field to look deep into every aspect and suggest us on what can be done. Bengaluru is already getting worse in all the possible ways not just with traffic but in pollution too. We have acid rains and the groundwater level is going down than before. This year’s (early) summer is already hotter than ever." The temperatures in the city have already crossed 37°C in March this year while the maximum temperature in 2018 was recorded as 35°C in several days of April and May. ‘Rust in peace’, steel flyover! Flocked by thousands of residents and activists, Bengaluru had witnessed a notable movement in 2016 when a massive human chain formed between the city's Mekhri circle and Basaveshwar Circle against the infamous steel flyover project, clearly made the statement that Bengalureans are not mere spectators of the huge infrastructural developments that do more harm than good to the city. 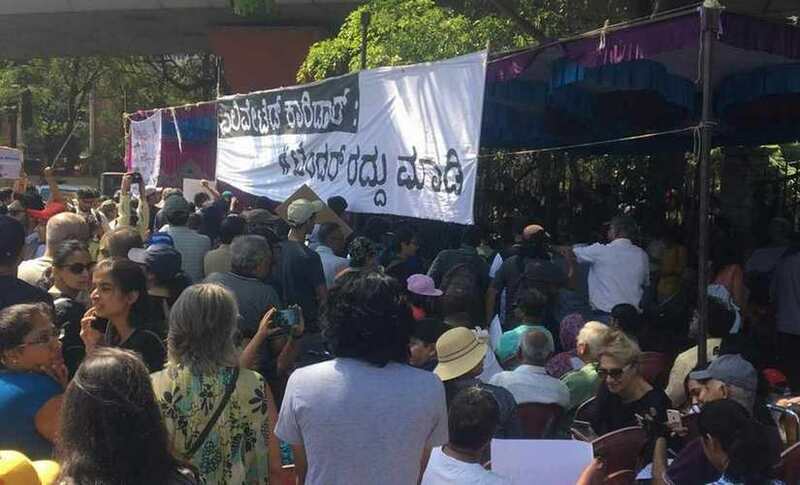 After the successful shelving of the steel bridge, the movement has not crumbled with citizens of Bengaluru uniting against other ventures such as the widening of the Jayamahal Road, the Graphite India air pollution, commercialisation of residential colonies and now the Cubbon Park area (which is the city's highlights and the most precious green-lung space). 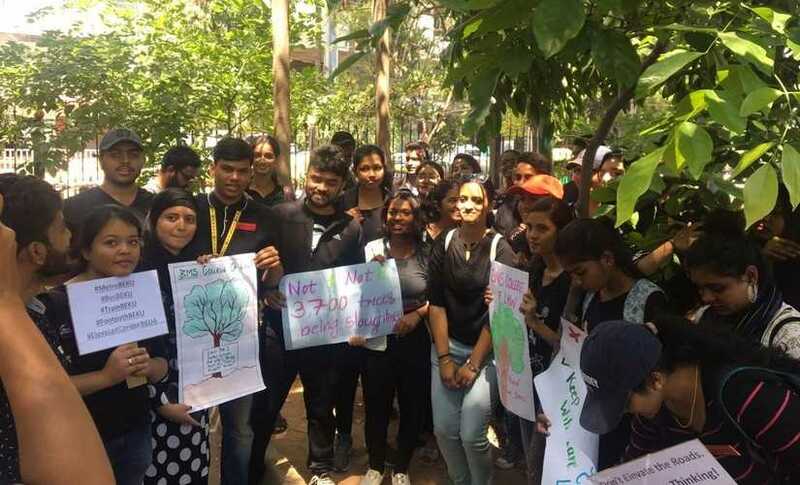 Social activists in Bengaluru are showing their commitment to saving the green cover of the once claimed garden-city Bengaluru. “When the steel flyover was proposed, a protest was organised on a Saturday. Around 50 organisations joined hands with us, along with college students, children, senior citizens, naturalists, activists, and artists. According to police estimates, there were more than 2,000 to 2,500 people present in the protest,” said Belawadi. Through sustained fights, constant pleas and thorough statements for reasonable causes, the resolute citizens of Bengaluru have been ensuring public engagement, transparency, and inclusivity in the significant matters that concern the city. Under the patronage of multiple welfare groups and activists prominently standing up for city's betterment, citizen activism in the nation's IT-hub is rallying greater strength each time. Whether it comes to saving the generous green trees or getting rid of the stench beyond the garbage dumps, encroachments and rejuvenation of lakes, last-mile connectivity, construction of skywalks or preservation of the national park, the citizens of Bengaluru are ensuring that they are a part of every major decision for the city.